Sidi Ibrahim Nass is of Syrian descent, and holds an Ijaza (traditional license) in Quran the prominent Quranic reciter, Sheikh Hasan al Kurdi, may Allah have mercy on his soul, and also from his father Sheikh Samir Nass. He studied Inshad and Maqamat (the various styles of religious poetry & songs) under foremost singers in Syria. He currently lives in Tampa, Florida where he teaches Quran and helps oversee a Quran memorization program. Preview his performances during our May 2015 CMC gathering. Sidi Mouaz Nass is of Syrian descent and was born in Flint, Michigan. He studied Inshad and Maqamat (the various styles of religious poetry & songs) under foremost singers in Syria. 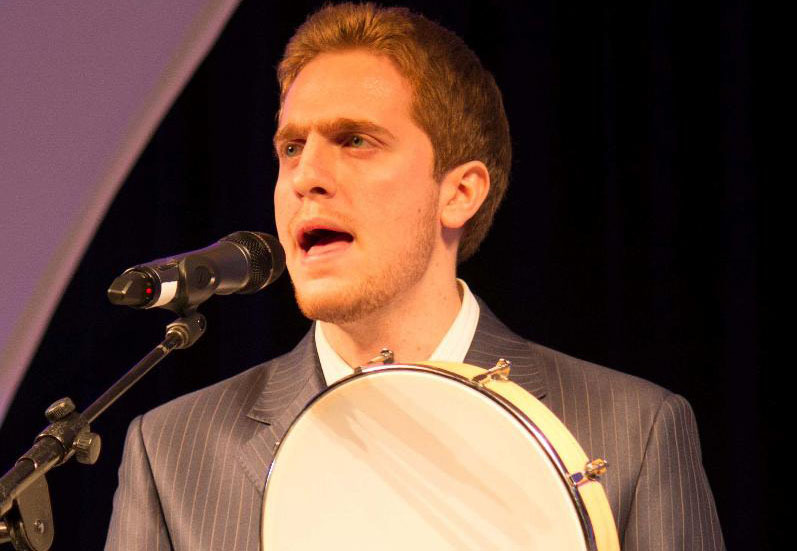 An expert singer and drummer, he has been involved in many renowned musical performances in the USA, UK, Syria, and Jordan. He currently resides in Houston, Texas and travels frequently for various performances around the country. ​Preview his performances during our February 2014 CMC gathering. Sidi Ibrahim and Mouaz’s father, Shaykh Samir, is a prominent scholar from Damascus completed medical degrees in both Syria and the United States. He is a traditional true scholar who has dedicated his life to mastering the Islamic sciences under prominent scholars in Syria, Saudi Arabia, and Egypt. He conducts learning programs regularly in England and North America. Complete the form below to request a munshid for your event. Once the form is received, we will contact you to proceed or for additional details. Cancellations after confirmation require the full expenses and half of the honorarium to be paid.